Each year Ark Farm works with several Charities providing them with free visits to support both their fundraising efforts and to provide opportunities for children and adults who might otherwise not have the chance to meet animals. Keech Hospice is a charity based in Luton that offers invaluable care and support to adults from Luton and South Bedfordshire, and children from Bedfordshire, Hertfordshire and Milton Keynes, who have terminal and life-limiting illnesses. Keech started fundraising in 1986 to provide support through specialised activities, clinical appointments, in-patient care, community nursing teams, art and music therapy, one to one counselling and drop-in sessions. Keech also provides vital support for patient's family and friends throughout their loved one's illness and in their bereavement. Thanks to Keech Hospice Care, adults and children with life-limiting conditions can meet others in a similar position and know they are not alone. We have supported Keech Hospice since 2012 and our animals offer affection, comfort and excitement for patients creating fond memories together feeding lambs, meeting chicks or playing with our dogs in a safe environment where they know Keech Hospice are there to care for them. 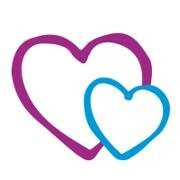 If you would like to support Keech Hospice directly please click here to donate. NAWT was founded in 1971 as an independent charity. It operates today as one of the UK's top animal welfare charities that rescues and re-homes over 1,200 animals a year, from cats and dogs to alpacas and pigs. NAWT is the first rehoming charity in the UK to provide animals in their care with the skills and training they need for life in their new and loving home. Operating across the South of England, their branches are in Hertfordshire, Berkshire, Essex, Somerset and Cornwall. Their fundamental work is supported entirely by the generosity of the public and the charity's 4 shops. We share an appreciation and respect for animal welfare with NAWT and since 2016 we have helped them raise much-needed funds by offering free visits to events of their choice. These funds help NAWT fund clean & comfortable facilities, great bedding, fun toys, delicious food and more, all to improve the welfare of rescued animals who need help. To make a donation direct to NAWT please click here. The Batten Disease Family Association was founded in 1998, based in Hampshire. BDFA is a National not-for-profit charity with a mission to enable everyone who is affected by Batten disease to live their best life and receive full care and support until ultimately a cure is found. Batten disease is a group of neurodegenerative diseases that have devastating effects including epilepsy, loss of sight, speech, cognitive and motor abilities, alongside a heartbreakingly short life-span between the ages of 5-30. 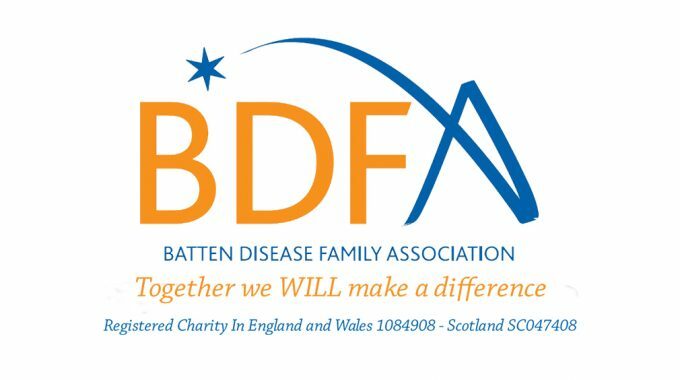 BDFA is making a huge difference to the lives of those affected by providing advice and support to families and professionals who work with them, increasing awareness of Battens disease and facilitating research into the disease to identify potential therapies. In support of BDFA and the fantastic work that they do we have offered free visits to venues of their choice in 2016 and 2017 where our friendly animals enjoy getting involved in BDFA's vital fundraising efforts. We have observed first hand that BDFA is made up of a strong community with a vast number of volunteers and fundraisers. It is their kindness, time and generosity that enables BDFA to carry out their life-changing work and make a profound and positive impact on the lives of those affected by Batten disease.